A Conservative has not been the Aberdeen South MP for a quarter of a century. 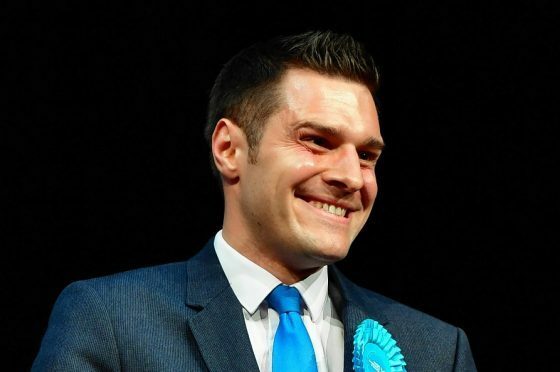 But Ross Thomson changed that last night when he ousted SNP candidate Callum McCaig to take the seat. Born and bred in the Granite City, Mr Thomson ran in the 2015 general election for the same seat, which was won by the SNP. He has also served as ward councillor for Hazlehead, Ashley and Queen’s Cross and is currently a north-east MSP. During his campaign he said his key message was that rather than “shouting from the sidelines” he would be an MP at the “heart of government” with the opportunity to “bend the ear of the chancellor”.